The eighth and final season of the multi-award winning Game of Thrones starts on M-Net 101 this week! Every battle, betrayal, alliance and risk, every fight, sacrifice and death has all been #ForTheThrone. 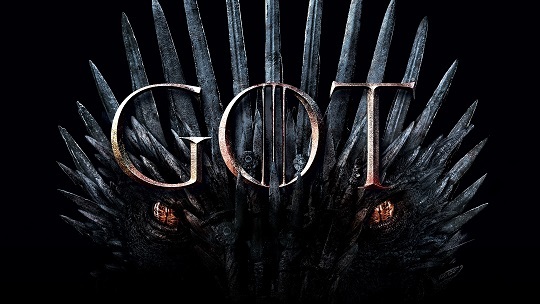 The epic worldwide phenomenon Game of Thrones has culminated in a breath-taking conclusion – and M-Net channel 101 is airing the stunning final season. With just days to go until the exciting six-part finale, M-Net in partnership with Nu Metro will also be hosting screenings for the premiere episode (episode 1 only) at select cinemas in Johannesburg, Cape Town and Durban live at 03h00 on Monday April 15, 2019. Die-hard fans who won the competition will be notified this week, and are in for one-of-a-kind Thrones experience: these lucky viewers will be dressing in their Westeros best as outstanding GOT outfits and costumes will be rewarded with cool prizes at the screenings. Dedicated couch potatoes can catch the premiere episode at 03h00 on M-Net channel 101 on DStv, or in prime time on the same day at 22h00 and this season will also be available on Showmax at 22h00 alongside M-Net 101. With all the bases covered there’ll be no missing out on the biggest series finale of the year. 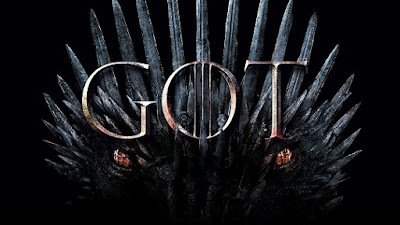 Directors for the eighth season include: David Benioff & D B Weiss, David Nutter and Miguel Sapochnik and writers for the final season include: David Benioff & D B Weiss, Bryan Cogman and Dave Hill. Follow the GOT conversation on M-Net’s Twitter or Facebook pages and on Nu Metro’s Twitter or Facebook with the hashtags #MNet101 #GameOfThrones #NuMetro. Go to mnet.tv for more information.